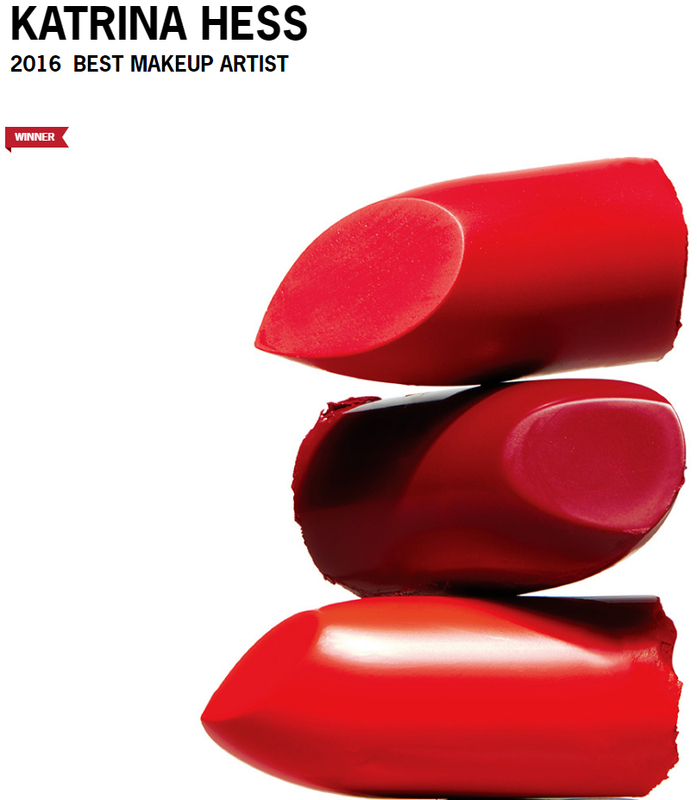 WINNER – Best Of Boston MakeUp Artist 2016! A stalwart of the Boston beauty scene, Katrina Hess has always been a go-to for special-occasion makeup. But she’ll also transform your daily makeup routine with private two-hour lessons at her Newbury Street studio. Bring along your own cosmetics bag, and she’ll even weed out the duds.